NEW MUSIC | Three Jewels. 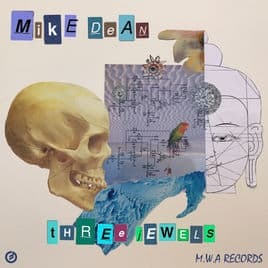 | Mike Dean MWA. | | Quiet Lunch. Mike Dean is a master of his craft but still finds the opportunity evolves his skill set. 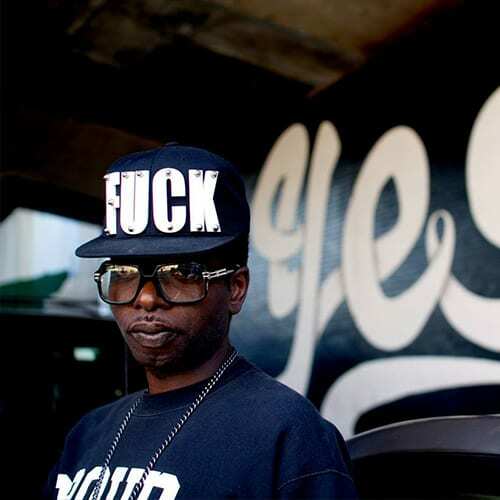 He displays his God-level production skills in his latest release Three Jewels off his new imprint, MWA Records. 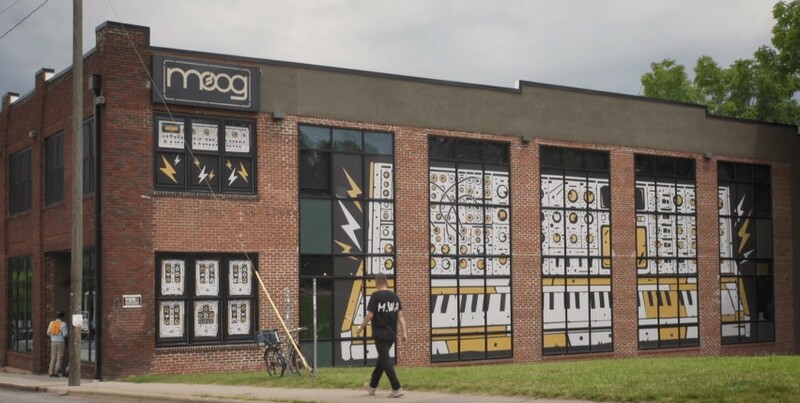 In conjunction with Moog‘s limited re-issue run of the iconic Minimoog Model D synthesizer, Moog just released Mike Dean’s live production session of Three Jewels at the Moog headquarters in Asheville, North Carolina while Moog production engineers crafted some of the final Model D synthesizers beside him. The homie Mike finished the beat production in 5 hours. Peep the visuals below.